In case you didn’t know Mok Ja is Korean for “Let’s Eat” and here at Mok Ja, eating Korean is something we do a lot. 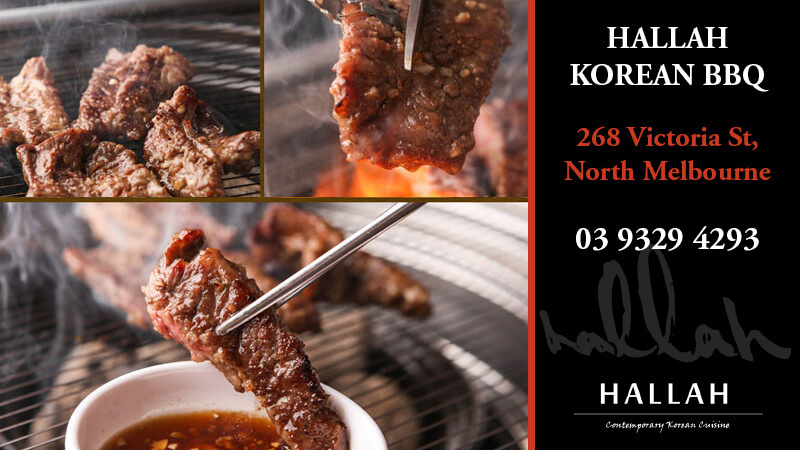 In fact we love Korean food so much that we started this site to help spread the word as to all the best places to find the best Korean food in Melbourne. There’s something undeniably special about Korean cuisine. Melbourne is renowned for its food culture, boasting every style of national cuisine imaginable – still, Korean food remains unique in terms of its spice palate, the techniques employed and its sheer variety. From simple ‘street food’ to the most delicate ‘haute cuisine’ imaginable, Korean culinary style is as varied and complex as the people behind it, offering an immensely rich experience to the diner. 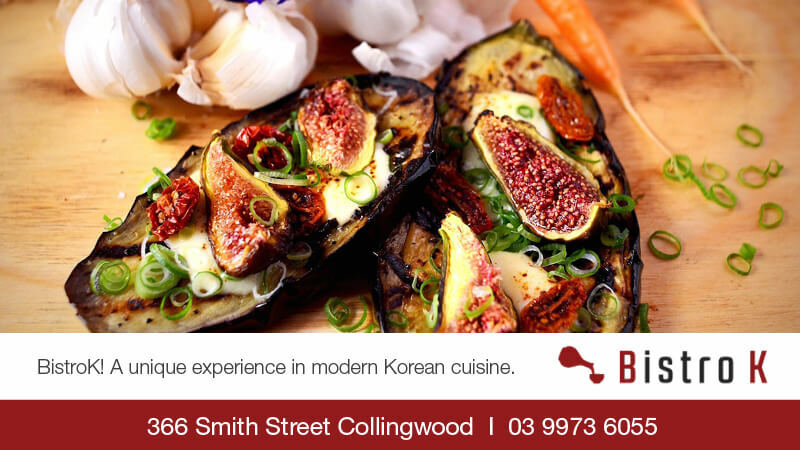 With a significant and growing number of both new and established restaurants right around Melbourne, the growing popularity of Korean food is far more than a fad and will in all likelihood become a firm and enduring favourite amongst the foodies of Melbourne. At Mok Ja we plan to provide a rich resource for all things relating to Korean food. 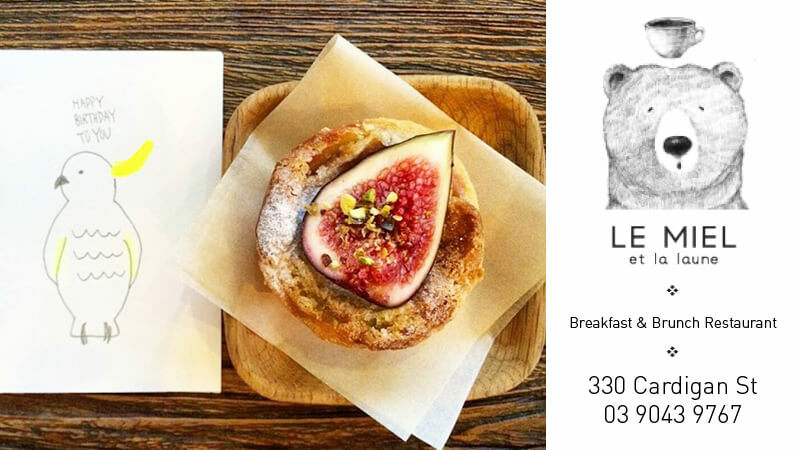 Our list of restaurants will be updated regularly with a more in depth covering of what’s on offer at our featured venues. Our food glossary will help those new to Korean dining and with Nu and Kirsten our YouTube offerings will keep you informed as to what’s happening in the world of Korean cuisine in Melbourne so what are you waiting for? Mok Ja!